The distance from Hue to Danang is 95 km via Hai Van Pass and both of these 2 cultural cities are located in Central Vietnam. While Hue is ancient, peaceful and poetic, Danang is modern, industrial and busy. If you are in Danang during a stay in Vietnam and you would like to experience Hue tour from Danang in a day, you can definitely do it. 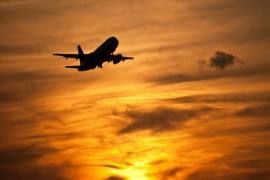 It is a great pleasure to recommend you for the most typical destinations in Hue. 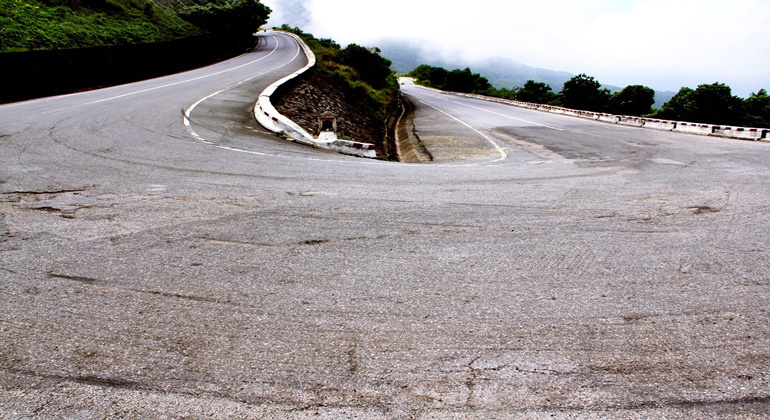 The Hai Van Pass (the pass of ocean cloud) is approximately 21 km long, with the spectacular and scenic drive. There are twisting roads on the pass. This makes a challenge for drivers. Historically, the pass was the geographical division between Champa and Dai Viet, the former name of Vietnam. At present, it is the natural border between Hue and Danang. 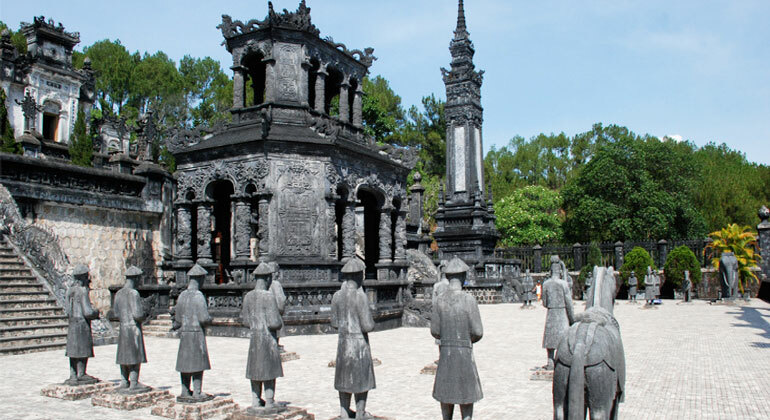 You will have an opportunity to take incredible photos on Hue tour from Danang. The citadel of Hue including the Imperial City and the Purple Forbidden City. 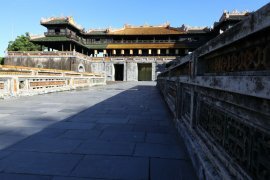 The Imperial City, where the emperor worked and organize events on special occasions and the Purple Forbidden City, where only his family, as well as their servants and eunuchs, enjoyed living. And you know? 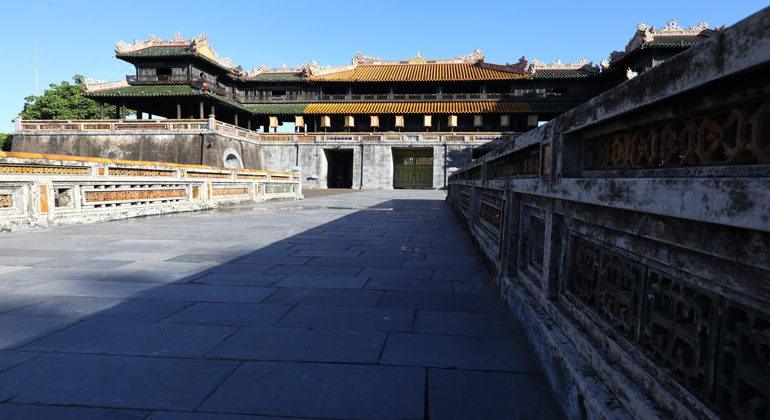 The only man to visit and enter the Forbidden City were the emperors, without any men because he had a lot of wives. It was started building in 1803 and finished in 1832. There were over 140 monuments, but many things were destroyed because of the war. 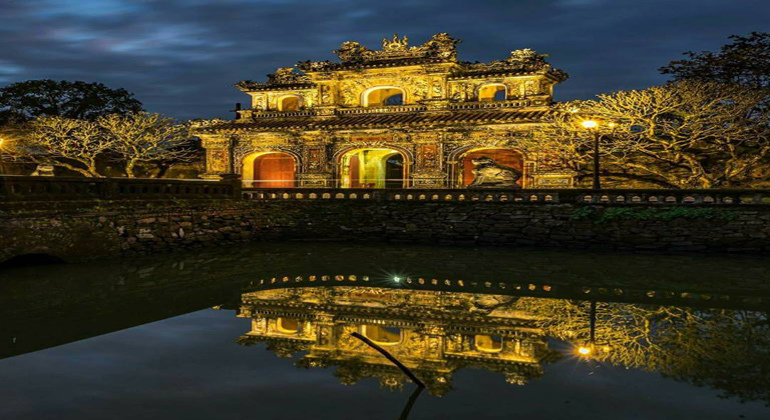 Hue was the former imperial capital of Vietnam during 143 years, from 1802 to 1945 or I can say it was the last home and office of the Nguyen Dynasty and the imperial family. Nowadays, the remains of the long ramparts are the best mirror to reflect the last dynasty of Vietnam. 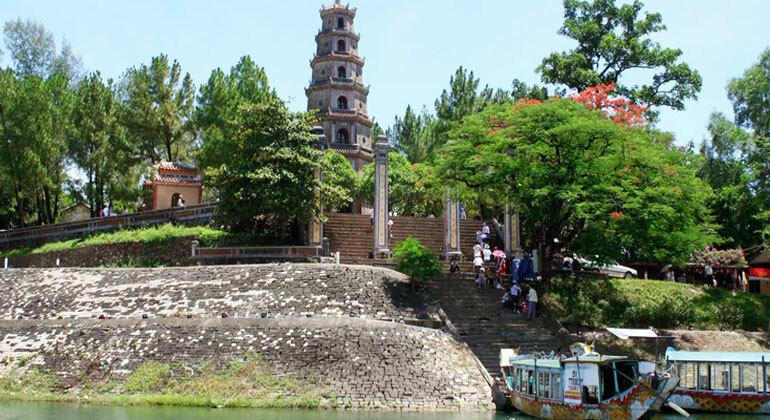 The Thien Mu Pagoda or the Holy Lady Pagoda is located on the Ha Khe hill. It’s around 3 km from the Citadel of Hue. It sits on the northern bank of the Huong River. People say that while he traveled from the city center to here, the local told him about the legend in which the old lady put on the red robe and green trousers. She foretold that a lord would come and set up a pagoda on the hill to pray for the country make it greater and nicer. After talking about that, she disappeared. For the first lord, he ordered the construction of a temple at this site, thus the beginning of the Thien Mu Pagoda. 4/ The Khai Dinh Emperor’s Tomb. It was ordered the construction of the tomb from 1920 to 1931, spending 11 years completing. Khai Dinh was the 12th emperor of Vietnam. He came to the throne in 1916 and he passed away in 1925. His successor is Bao Dai Emperor, who is his only son and the last emperor of Nguyen Dynasty The tomb is the meeting and agreement between Western and Eastern architecture. It’s located on the hill, outside the Hue city center. + Elegant, 29 Vo Thi Sau St, Hue. 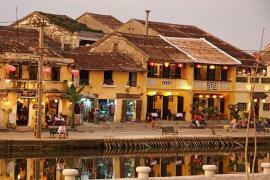 If you would like to stay overnight in Hue, you should book a room in advance. There are kinds of accommodations in Hue. Please do not worry. 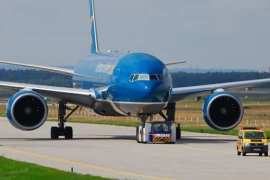 Right now, you are ready to visit Hue, aren’t you? You just spend 2.5 hrs on traveling from Da Nang to Hue by car. I experienced something fantastic of that tour. It is your turn to check it out. Hopefully to see you guys in Hue and then please tell me about your amazing adventures and make a plan for our rendez-vous beyond the interesting horizon.